Find the dates and times for Open House on our Events page! News You Choose from Navy! 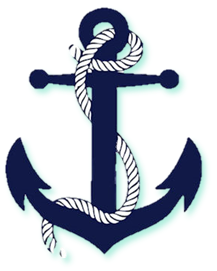 View the latest News You Choose updates from Navy Elementary School. Its time to enroll your Kindergarten student for 2019-20 school year! Submit an absence on line! Project based learning and 1:1 technology at this amazing school! Ms. Niaz Recognized as FCPS Cares of the Month Recipient! Congratulations to Ms. Madina Niaz on being recognized as the November 2018 FCPS Cares Recipient of the Month! Learn more from FCPS and Common Sense Media about fostering students' digital wellness and safety when using technology.